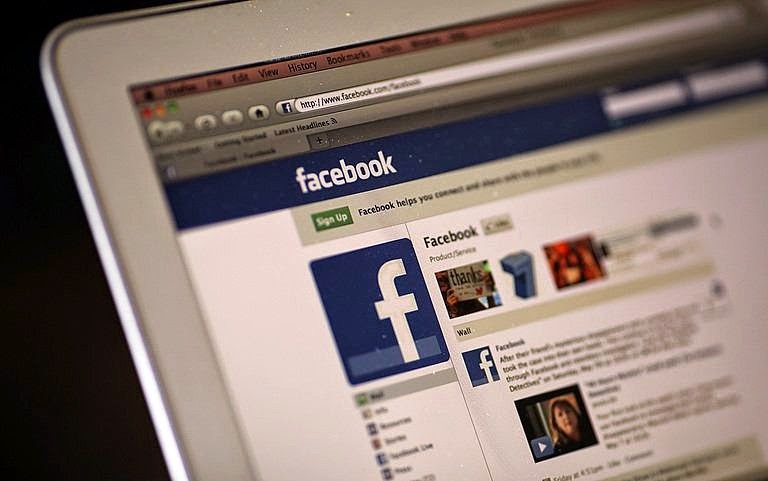 Bangkok, Thailand – A university student was sentenced to 2 1/2 years in jail on Tuesday for posting a message on Facebook which the Thai court deemed to be an insult to the country’s reigning monarch. Akkaradet Eiamsuwan, 24, was found guilty of violating Thailand’s “les majeste law” by a criminal court judge. The court’s ruling mentioned that Akkaradet posted the message in March, and used an alias to do so. He was apprehended by the authorities in Bangkok in June and has been jailed since then. The court added that since the defendant confessed to the offense the original sentence of 5 years in prison was reduced to 2 1/2 years. What is Les Majestes Law? According to Wikipedia, the 2007 Constitution of Thailand, and all seventeen versions since 1932, contain the clause, “The King shall be enthroned in a position of revered worship and shall not be violated. No person shall expose the King to any sort of accusation or action.” Thai Criminal Code elaborates in section 112: “Whoever defames, insults or threatens the King, Queen, the Heir-apparent or the Regent, shall be punished with imprisonment of three to fifteen years.” Missing from the Code, however, is a definition of what actions constitute “defamation” or “insult”.